Bremen has taste! And doesn’t buy its home furnishings and accessories just anywhere. But don’t take our word for it – check out the vast range of products and styles on offer in the various shops for yourself. 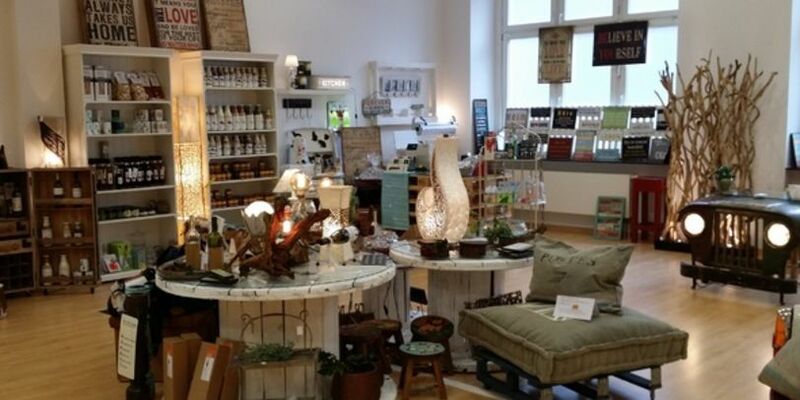 die wohnausstatter 2.0 offers a broad of unique gift ideas, original home accessories, regional merchandise and much more. Explore it yourself in Bremen Mitte in the Langenstraße. 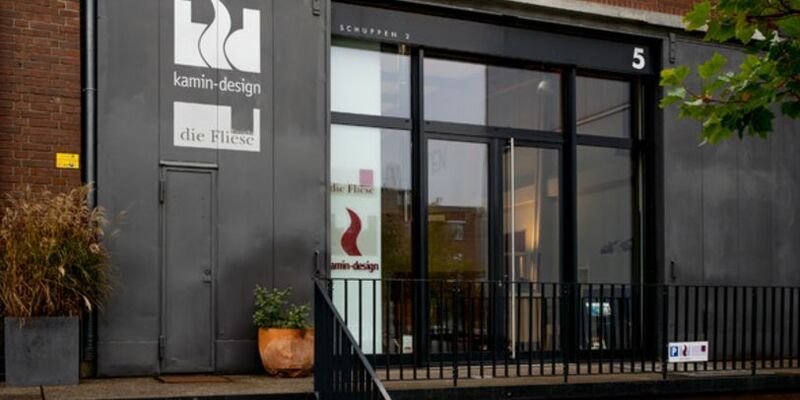 From planning to design to completion, kd Kamin-Design GmbH has been designing individual fireplaces for divergent tastes and styles in homes and hotels for 25 years. You’ll find their store in the Überseestadt. 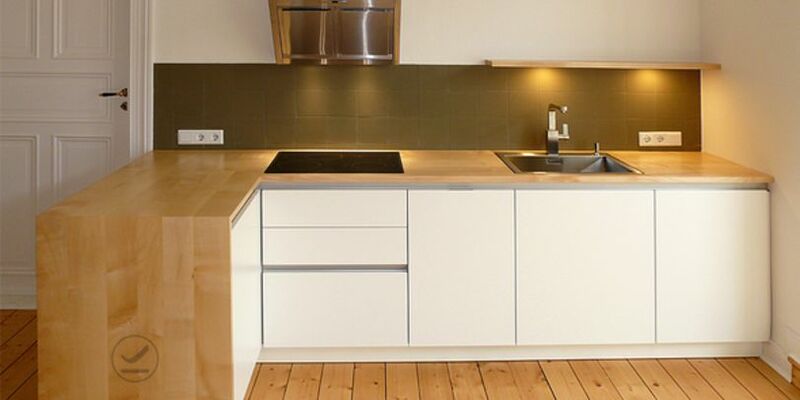 Those who like to decorate the homes with beautiful material are at in the right place in KOMOOD in the Neustadt. All your decorating needs - from curtains to refurbishment to upholstery - are under one roof here. SCHIELE Einrichtungen plans and executes designs in commercial and private facilities from initial concept to the final detail. They design all work spaces, from reception areas to restaurants. In private households, they’ll help you carry out and realize your project. Their shop is in the Neustadt. Roomers Interior gives competent furnishing advice to hotels and you for your private home. With an eye for detail, the decoration professionals create a wonderful atmosphere. The shop in Fedelhören awaits you. REMEMBER in the Böttcherstraße is the first shop word-wide to sell the colorful and fanciful products of the firm REMEMBER. Lovers of unique gifts will find something here. Forum Licht by Klinkenborg Lichtkonzepte E.K. 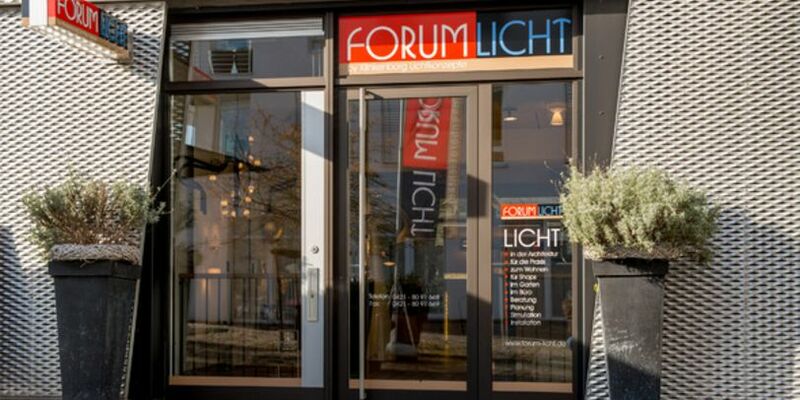 Forum Licht stands for quality, dependability, and customer satisfaction. They’re always up on the latest trends and are happy to find a solution for any problem. You’ll find the Forum in the Überseestadt. 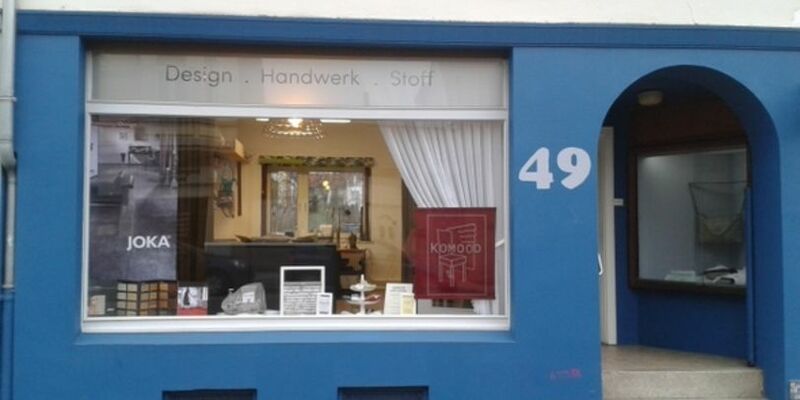 The Holzconnection is in the Bremen Neustadt and has stood for top-notch service in custom-made furniture for 30 years. POPO has been operating for 30 years. 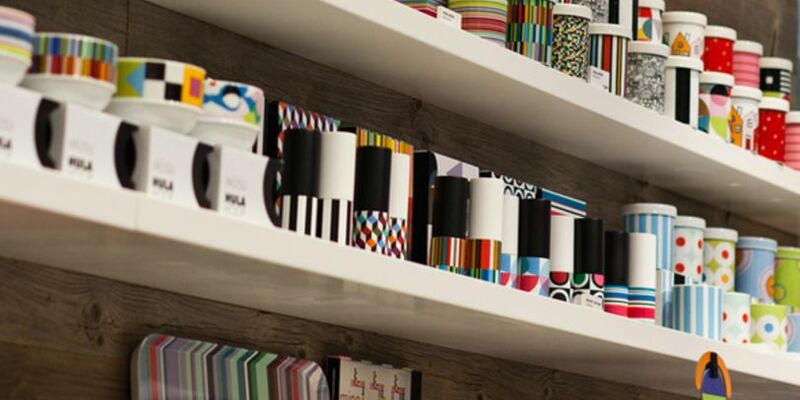 They are a furnishing store that can plan and design everything for working and living spaces. POPO designs rooms with simple objects and complex office systems. Visit POPO at auf den Häfen.